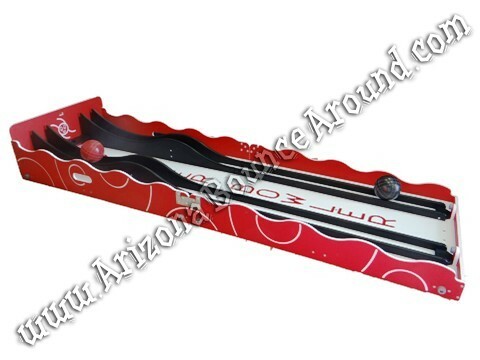 Our duel lane Roller Bowler game comes with 2 bowling lanes and 2 balls for faster output and competition between players. Roller Bowler is a classic carnival game used in carnivals around the world and will be super fun at any carnival or party. We have a huge selection of carnival games to choose from including electronic skill games to wooden full size carnival games to fit every party theme or budget.